When you look at all the fancy racing sets that have been produced over the years, you can’t overlook the 1910 T37 Turkey Red Automobile Series. By this time in the 20th century cars were starting to become part of everyday life. 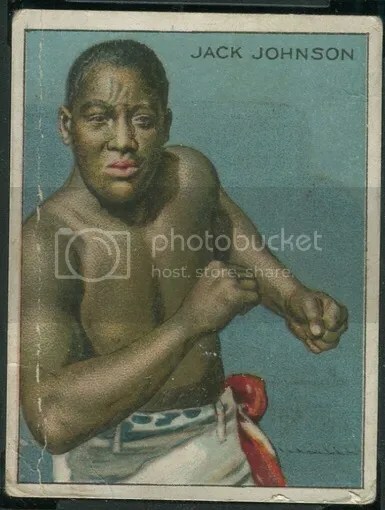 There are 50 cards that make up the whole set. The artwork is outstanding and really captures your eye. 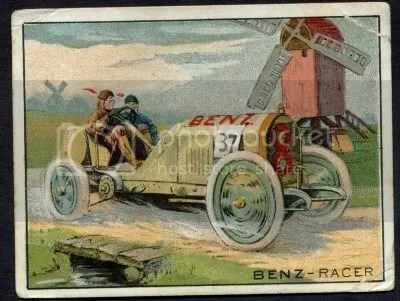 Not every card in the set depicts a race car. Some of them just show people out for a regular drive out in the country. Probably at that time it was a luxury to take a drive. 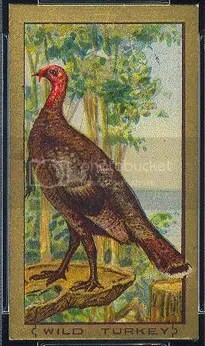 I’d like to see Press Pass design a set based on the Turkey Red Automobile Series. 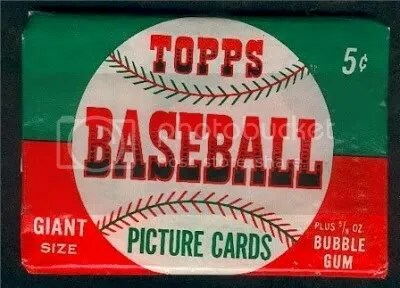 Sports Card Info would like to introduce a new feature called Wrapper Rippers. A Wrapper Rippers post will contain at least two packs of cards, and you need to decide which one you would rather open and why. 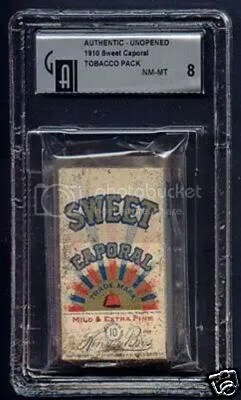 The first Wrapper Rippers post consists of a sealed pack of 1952 Topps baseball, and a sealed pack of 1910 Sweet Caporal Tobacco cards. Both sets are historical landmarks within the hobby. Which one would you rather open and why?